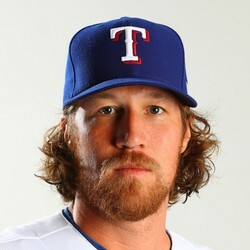 Adam Loewen only recorded one out while allowing 2 hits, a walk and an earned run. Loewen has been a disaster this season pitching to a 9.53 ERA over 11.1 IP. He should be left alone in all formats.